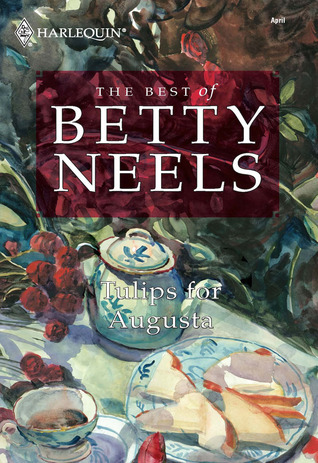 Miss Bates hated elements of Neels’ Tulips For Augusta, but she devoured it in a few loving hours. Though she ought to have been peevish and disgruntled, her interest and enjoyment never wavered. Therein lies La Neels Power: to madden us with her spinster-bashing, callow (thank you, CG) nurse-y heroines, overbearing, wealthy, medical doctor heroes, and a world that never departs from a mythic, middle-class English gentility … at least until the hero whisks the heroine away to luncheon in his Rolls Royce. In Fitzgerald’s The Great Gatsby, the narrator, Nick Carraway, says of our crass, nouveau-riche hero Jay Gatsby: he “represented everything for which I have an unaffected scorn.” Miss Bates thinks that way of Betty Neels, but feels differently.